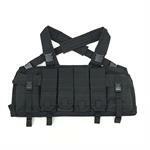 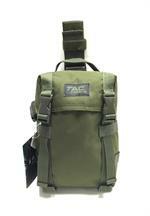 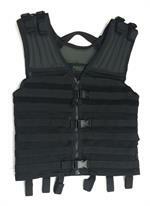 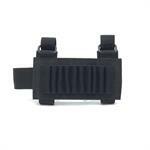 TAC Force® WEBTAC H2O System is used by many professional law enforcement and military units. 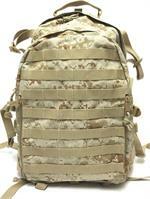 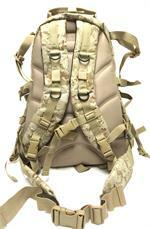 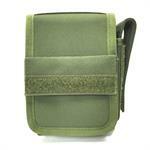 These packs are engineered for durability and reliability under extreme operator use and under harsh conditions. 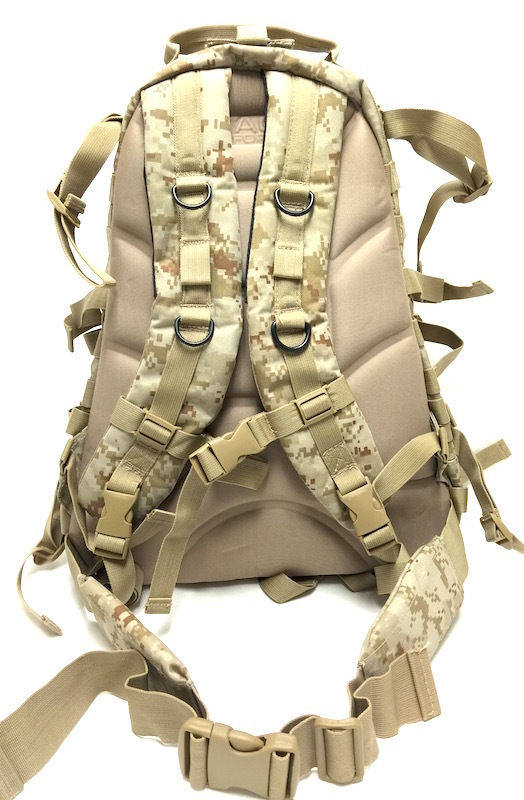 Every TAC Force® Webtac H2O System is manufactured with ballistic material that has been treated with DuPont® Teflon® that adds durability and longevity. 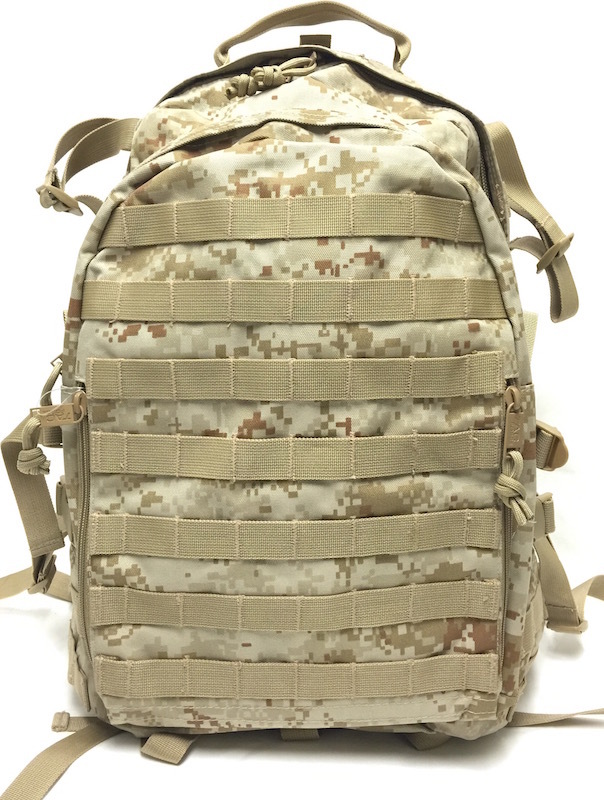 Internal compartment with built-in drop line drawstring provide additional space to accommodate secondary reservoir*, if needed.